Australian food producers may have to rename key products such as prosecco and feta, as European Union trade officials put the pressure on to register exclusive naming rights for “geographically indicated” local grown foods. French champagne has long enjoyed protective naming rights, with only wines made from grapes grown and harvested in Champagne bearing the champagne name. 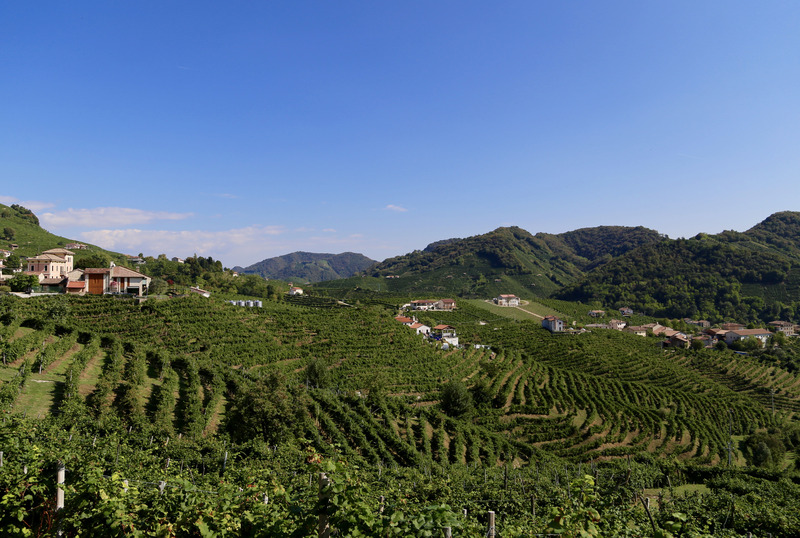 Now, Italian winemakers have registered the prosecco grape, also known as Glera, as a protected “geographic indicator”, causing much contention with Australian winemakers who have been growing and working with prosecco for 20 years. In an interview with SMH, director of Victorian-based Brown Brothers wines Ross Brown described the Italian initiative as “sneaky”, saying that it’s driven by commercial convenience due to the rise in popularity of prosecco which has occurred over the last decade. Prosecco now earns $100 million in Australian sales annually. Brown indicated that hundreds of hectares of prosecco are grown in Australia and it’s difficult to begin changing name rights to the product. Federal Trade Minister Simon Birmingham is continuing negotiations with EU officials to settle the $100 billion trade agreement, which could also see Italian-French inspired wine Moscato and cheeses such as feta, parmesan, mozzarella, pecorino, gruyere and Roquefort forced to rebrand. The government has already knocked back demands from Greece and Italy for Australian producers to use names such as “feta-like”, “parmesan-like” or “prosecco-like” on their products. The current proposal would see locally produced items labelled as specifically Australian, such as “Australian prosecco”. Another contentious point in the negotiation scramble has been Australian producers’ objections to others trading off their own regional specific areas. King Island Dairy and Bega Cheese use their location as their branding. Agriculture Minister David Littleproud has been prominent in the trademark debate over market access, which was raised ahead of Senator Birmingham’s European visit. The agreement is expected to be finalised before 2021.